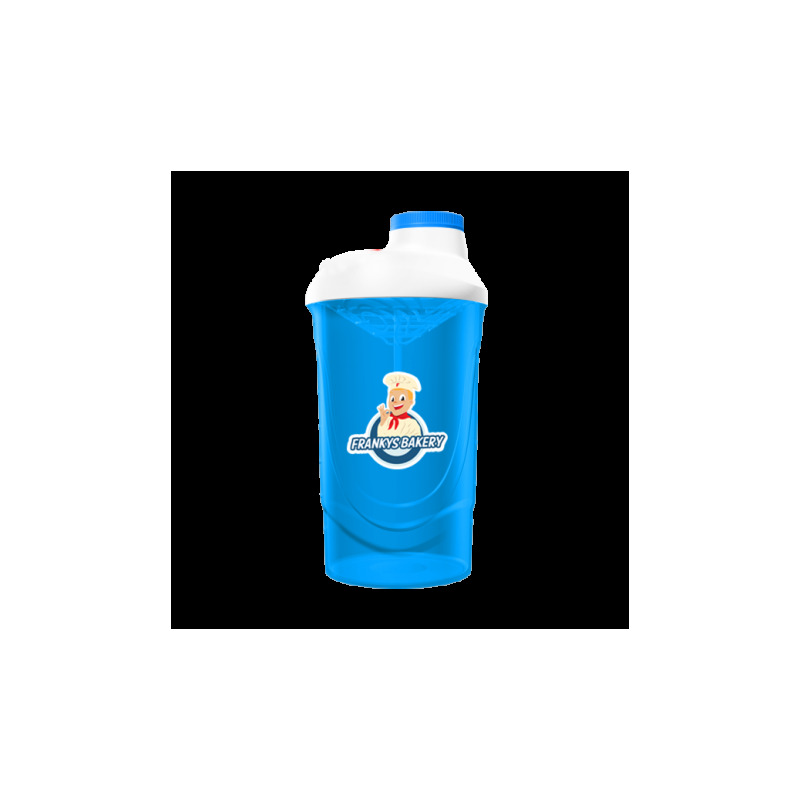 The upper part of the shaker is made of a particularly soft plastic. This material guarantees that all parts are pressed against each other during closing. This special design ensures that all closures of the shaker are 100% leak proof. Dripping shakers will be a thing of the past!!! Our shaker has a screw cap that is not connected to the shaker and therefore it is much easier to open and to close, while there is no nose or forehead contact with a disturbing plastic lid as you may know this from conventional shakers. Another advantage of this screw cap is that it will not open by accident in your workout bag like it can be the case with ordinary clip-on closures. In addition to this our shaker is very comfortable to handle. Thanks to three notches on the sides, the shaker will sit well in your hand even when shaken vigorously. With conventional water bottles and shakers, harmful chemicals such as BPA can be released from the plastic. These can increase the risks of prostate problems, breast cancer and other diseases. 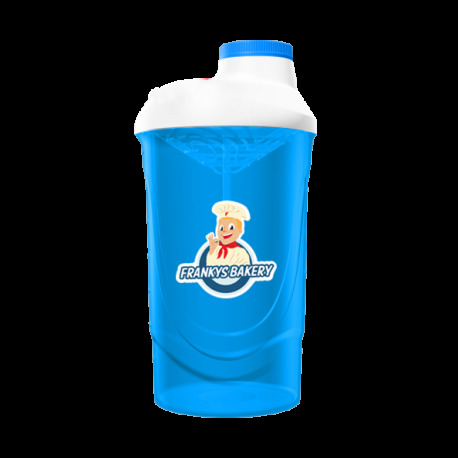 Our shakers are made of high quality polypropylene. This material ensures that no harmful chemicals can be released from the shaker bottle and makes our product suitable for mixing and storing food.  Our shakers are produced in the EU to ensure consistent quality under strictly controlled conditions.